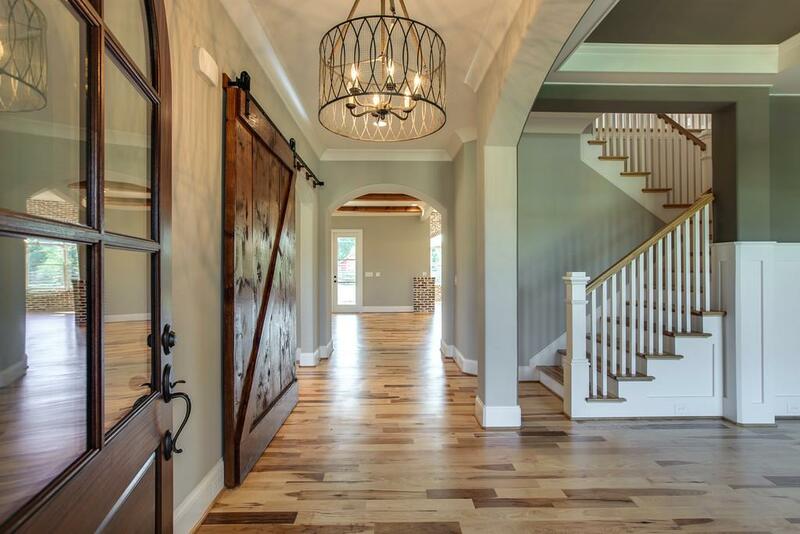 Celebration Homes is a private Homebuilder in Nashville Tn and surrounding Counties. 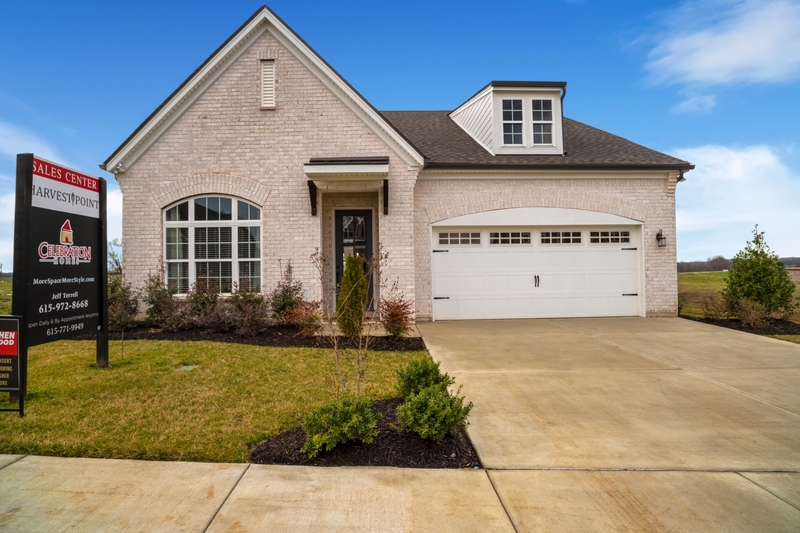 We have communities all over Middle Tennessee, specifically in and around the Nashville, Brentwood, Franklin, Murfreesboro, Nolensville and Bellevue areas. 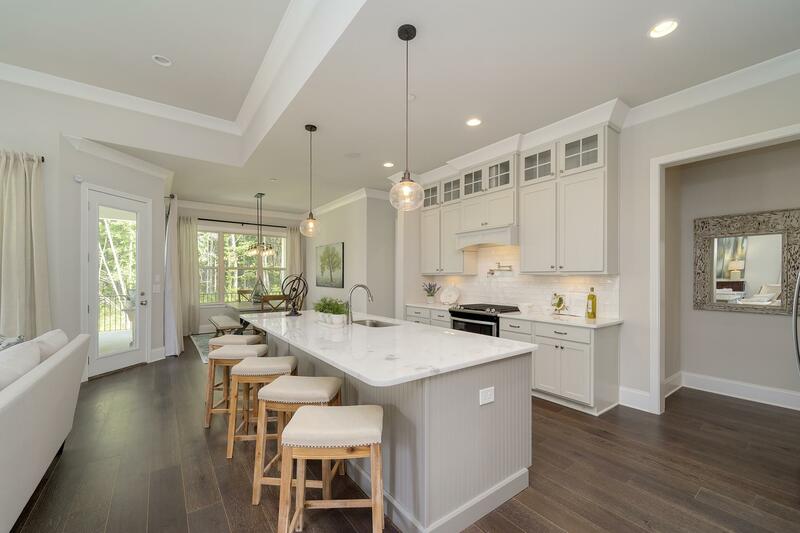 "More Space and More Style"
We are dedicated to bringing the very Best New Home designs and Premier Communities to our Customers. 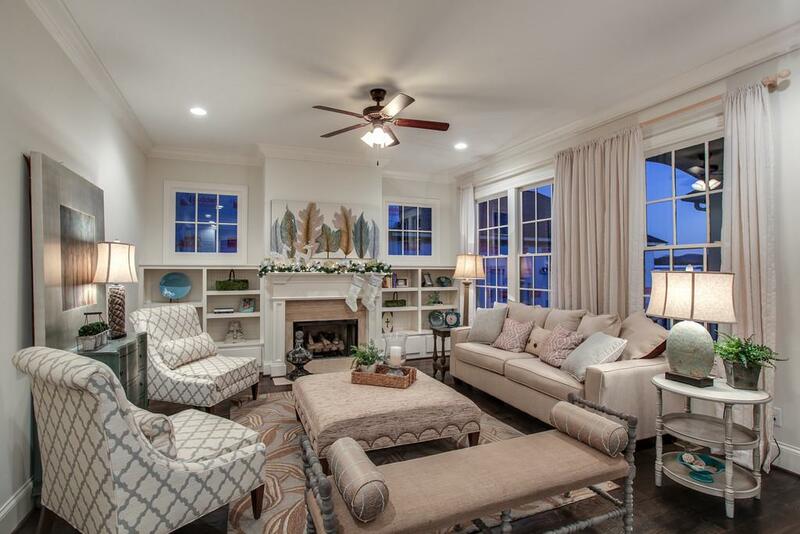 We focus on Creating New Homes with "More Space and More Style" while remaining an exceptional value. 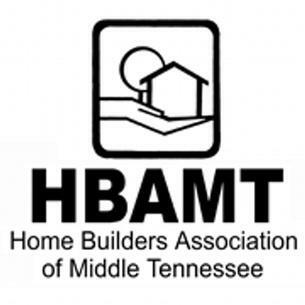 We have a storied Tradition of excellence in Middle Tennessee and have been one of Nashville Top 20 Home Builders from 2001 to present. 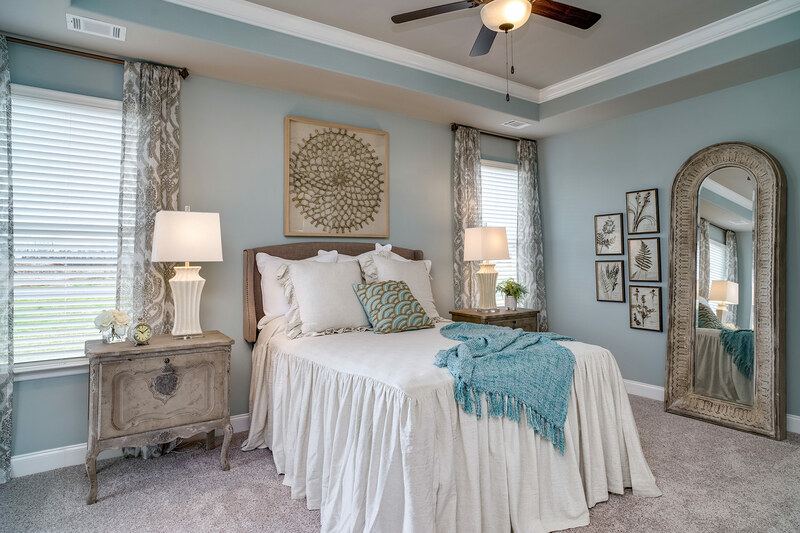 More Space | More Style | More Choices | Right Location Welcome to Celebration Homes! 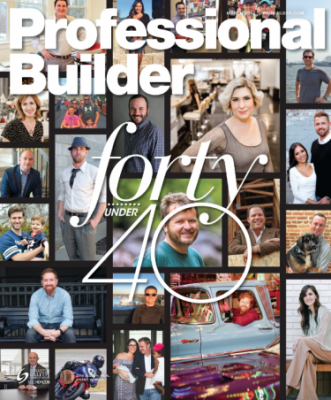 Nashville's Top New Home Builder. 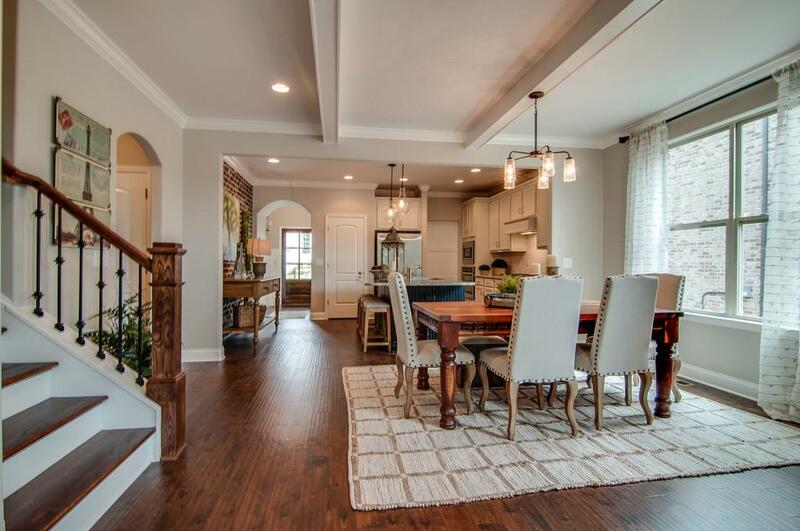 Our focus is creating New Homes with “More Space and More Style” while remaining an exceptional value. 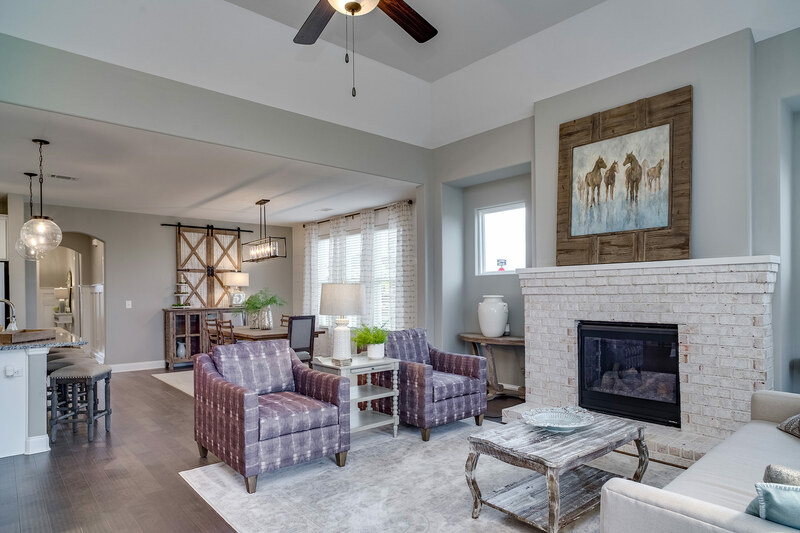 Feel free to browse through some of our home floor plans and galleries to see why others are saying our quality is a step above the rest. 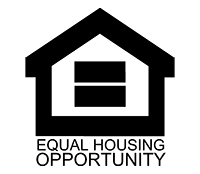 Thank you for stopping by, and let us know how we can be of assistance. 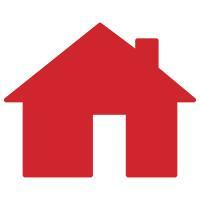 You're one step closer to finding the perfect home for you and your family! 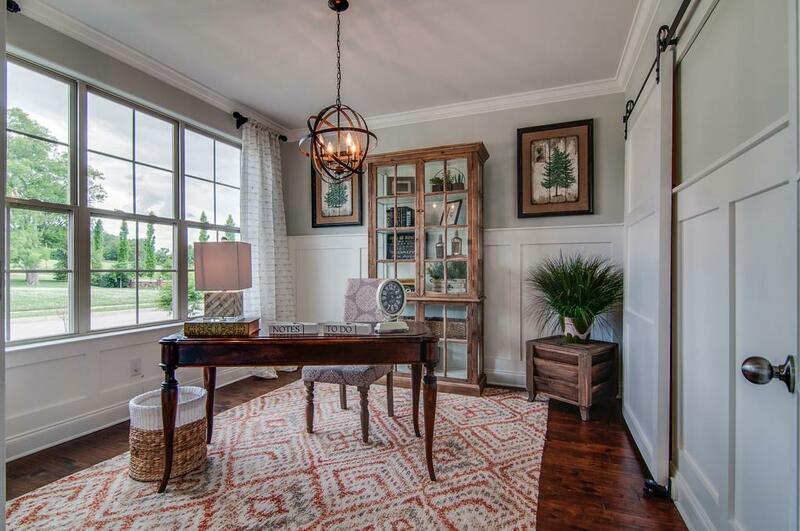 Why Choose Celebration Homes to Build Your New Home? 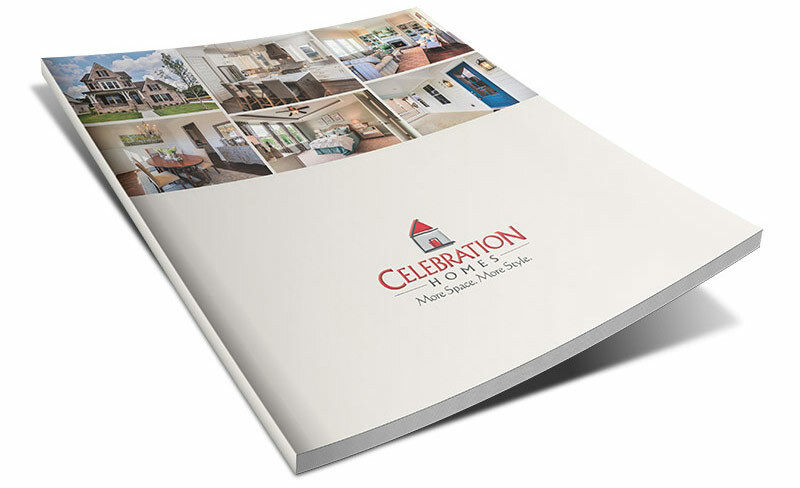 With a new Celebration Home you simply get "MORE". 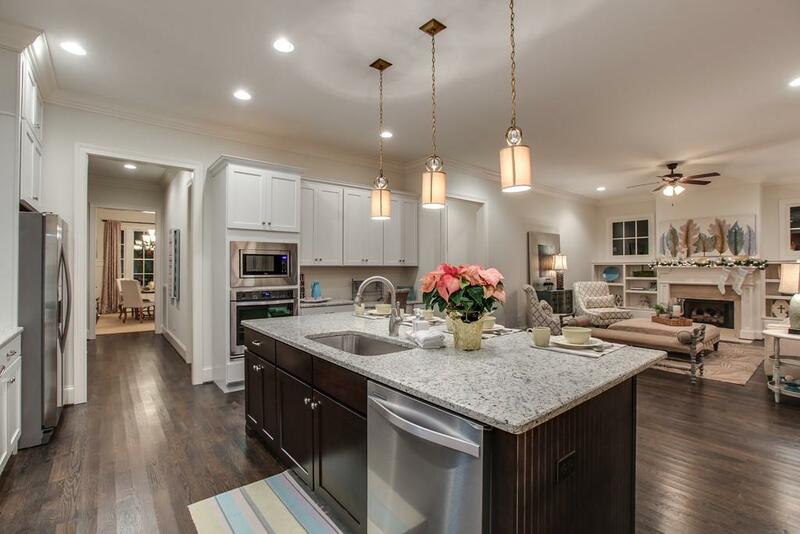 . .
More space to use, our cutting edge floor plans maximize space while maintaining efficiency. 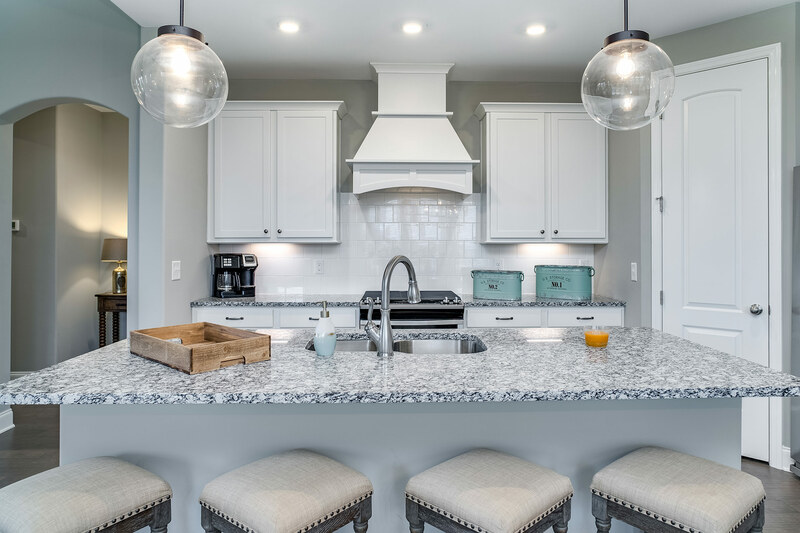 More style, our designer finishes allow customers to build their dream home that's unique, not a carbon copy of their neighbors. 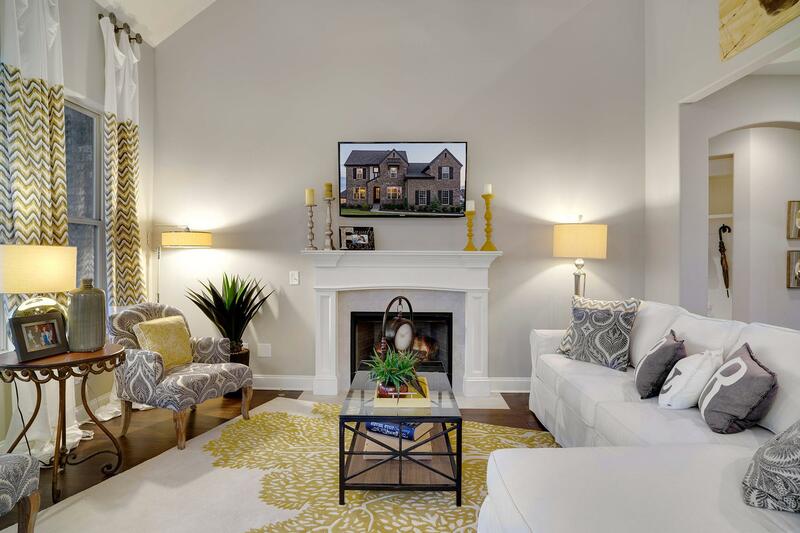 With more options, we have innovative floorplans that match different lifestyle preferences whether you're looking for a starter home, sprawling family estate or efficient "Empty-Nester" escape, Celebration Homes has the right plan for you. 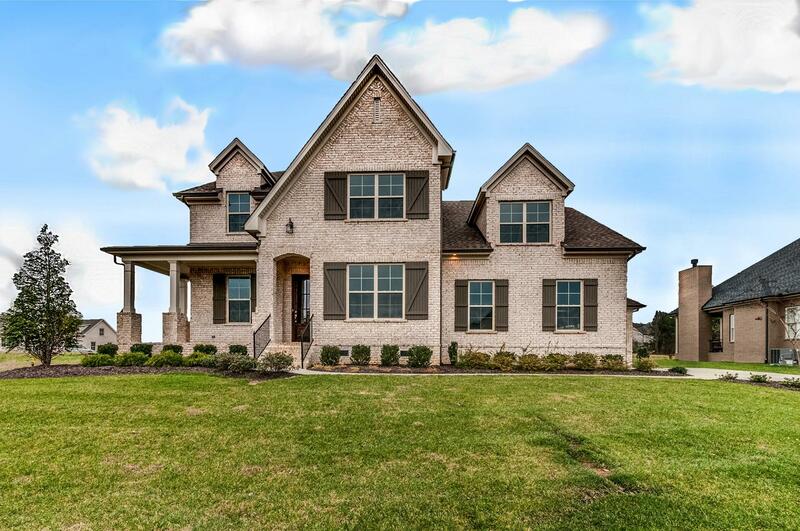 Take a look at some of our Designer Home Neighborhoods click on link or browse through some our Model Home Communities listed below.